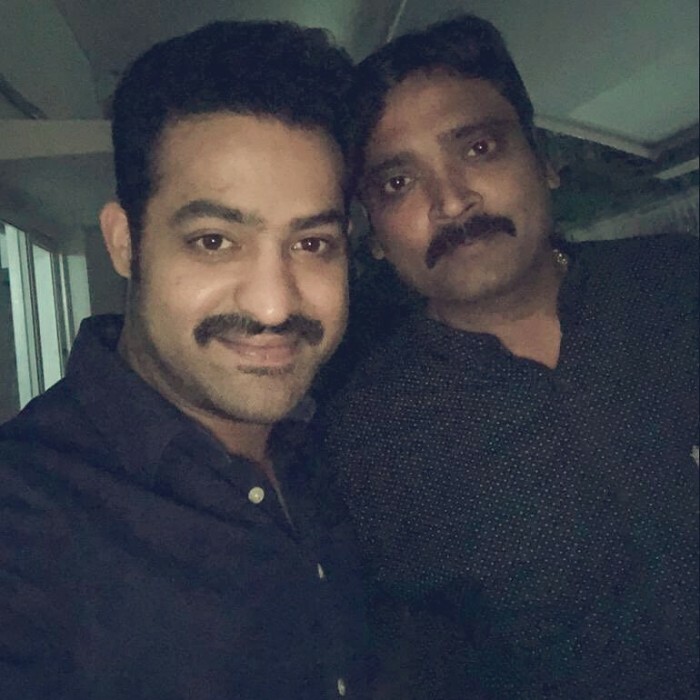 Tarak seems to have shed a lot of weight and looks leaner, which is going to be his look in Trivikram’s film, and fans of the Young Tiger are loving the new look. Actor N.T.Rama Rao Jr. will next team up with director Trivikram Srinivas which has been the most talked about in the Telugu film circles. The film was launched in November last year and will soon go on shooting floors. NTR took a break after his previous release, Jai Lava Kusa, to shed some weight and look fitter and leaner look for his upcoming film. NTR has hired a trainer, Steven Lloyds, and has taken up a special regimen to get into the shape for his role. A photo of Jr NTR is doing rounds on social media in which he looks super fit and refreshingly leaner. 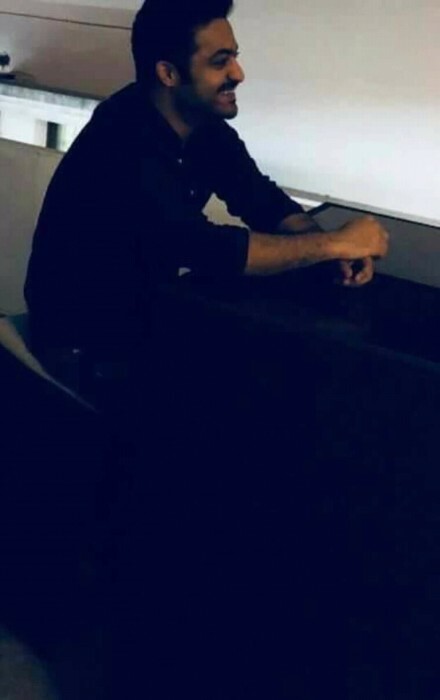 Tarak seems to have shed a lot of weight and looks leaner, which is going to be his look in Trivikram’s film, and fans of the Young Tiger are loving the new look. The film is yet to be titled and is said to be going on floors sometime in March. The film was supposed to have music composed by Anirudh Ravichander, however, latest reports reveal that the young music composer may not be composing the songs. Reports reveal that Thaman SS may be brought onboard for this film and the reason for change is yet to be revealed by the makers. Anirudh had composed the music album for Trivikram’s last film with Pawan Kalyan, Agnyaathavaasi, which was a disaster at the box office.